Actor Surya is busy with his upcoming release "ThaanaaSerndhaKoottam" directed by Vignesh Sivan. A random pic from the shooting spot was released by the director himself and went viral on the social media. The first look will be mostly releasing on this week (June 1st week) and the fans are very keen to see their Anna in a vintage look. 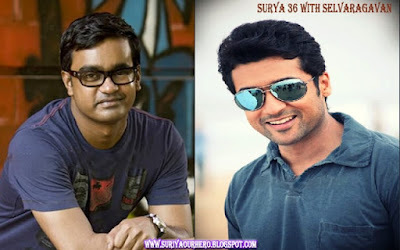 Now, the Director Selvaragavan known for making class movies decided to work with Surya sir after thanaaserndhakoottam. He confirmed the news in several interviews and wishes to utilize the full potential of Surya sir. He added, Surya is one of the finest actor in the country and we're looking for a perfect combination both class and mass script for the whole audience base of Surya. 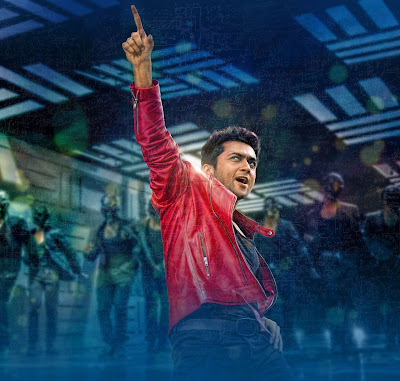 The Below is an interview with Selvaragavan about his project with Surya! Watch it and don't forget to comment!